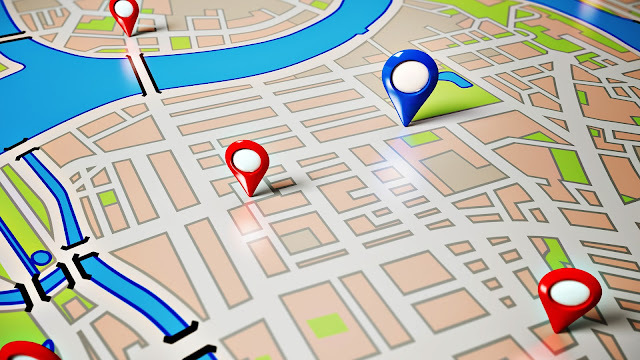 Do you know the dissimilarities between branded and non-branded local packs in Google Search Engine, and how might ranking factors be weighted in a different way for each? Columnist Joy Hawkins shares her observations. I had a unique experience a few months back that proved that Google weights local ranking factors in a different way for branded search terms than they are doing for non-branded ones. Before I clarify what occurred, I have to first explain that there are currently two different types of local 3-packs (branded versus non-branded), and my conclusion is that the ranking factors for these are not the same.